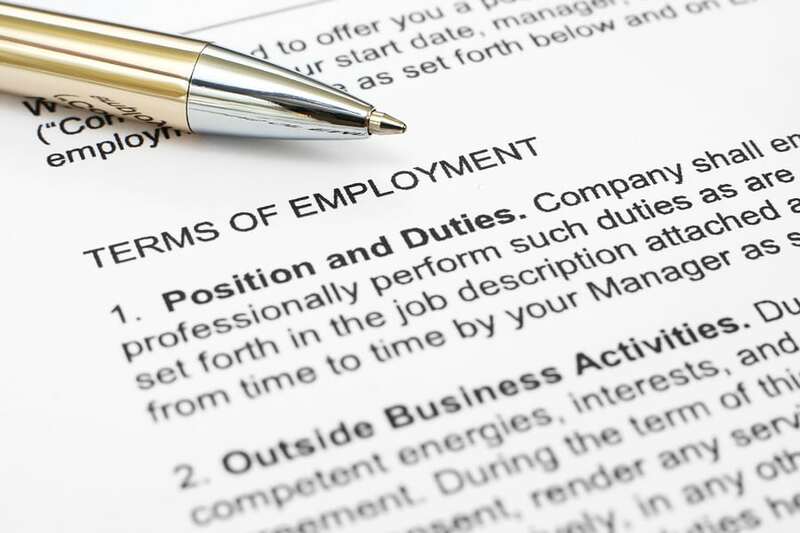 Employment agreements are an essential component of many employee-employer relationships. These contracts often control the employee’s pay, length of employment, grounds for termination, compensation the employee will receive if employment is terminated, and their ability to work for a competing firm at a later time. How well these agreements are prepared can affect their enforceability. Well-drafted employment agreements can help you avoid misunderstandings that lead to disputes and possible litigation later on. If you need skilled preparation of employment agreements, or you are facing an employment agreement dispute, you are urged to immediately contact a Tyler business attorney for legal support. If you are either an employee or employer involved in an employment agreement dispute, we can review your agreement and give you a knowledgeable assessment of your options. If a trial is needed, we have a long track record of successful litigation on behalf of clients. When forming a new company, is it imperative that contracts with employees be properly worded. It is also important that any person considering a proposed employment agreement seek legal advice before signing the contract. The Law Office of Lindsey Birdsong PC has represented both employers and employees in contract negotiations, drafting, and disputes. We contour our actions to our clients’ individual circumstances. Our number one concern is providing clients with the best legal counsel and service possible. Click here to schedule your consultation. Lindsey Birdsong, PC can provide you with the personal attention you need and deserve, using exceptional legal experience and a strong familiarity with business, estate planning, and health care law. 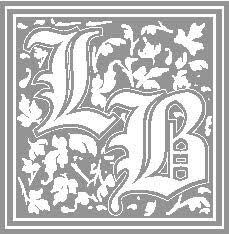 Communication by you via this site does not establish an attorney-client relationship with Lindsey Birdsong, PC or any individual attorney at Lindsey Birdsong, PC and its attorneys cannot agree to maintain the confidentiality of communication sent through this site. Attorneys’ professional obligations require that before accepting any new client or new matter, the attorney must determine whether there are any actual or potential conflicts with any existing or former clients. Please contact us to set up an appointment to discuss your legal needs. Do not send any information about your legal problem. ©[wpsos_year] All Rights Reserved, Lindsey Birdsong, PC.